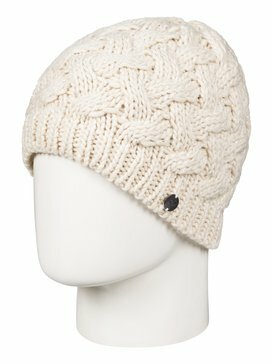 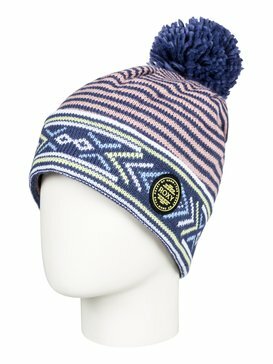 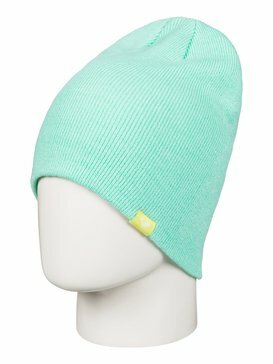 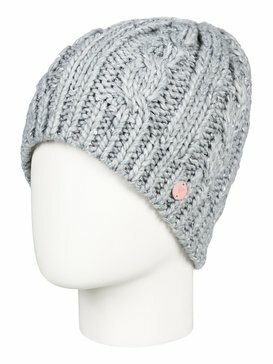 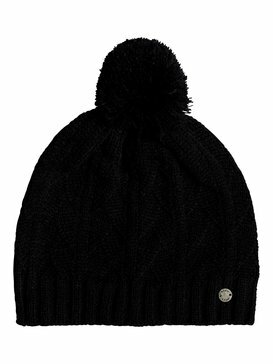 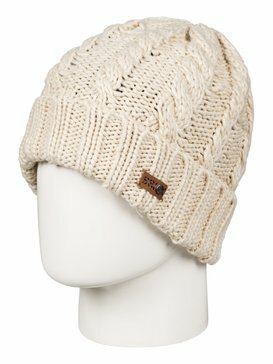 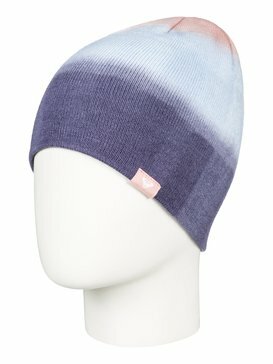 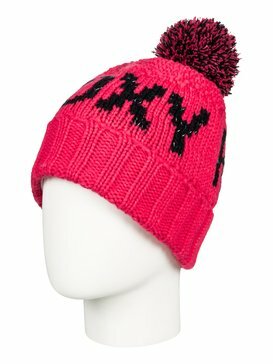 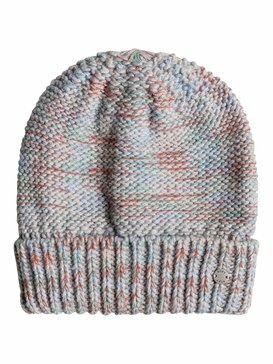 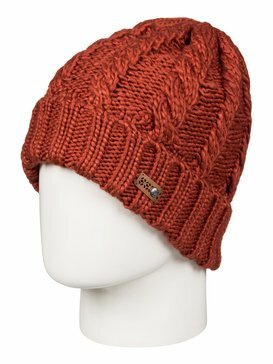 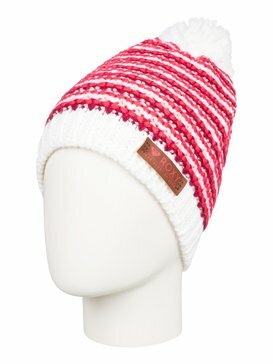 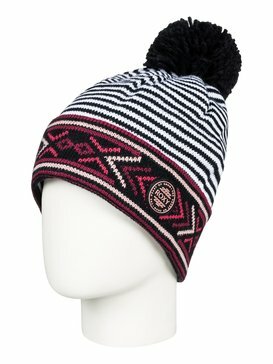 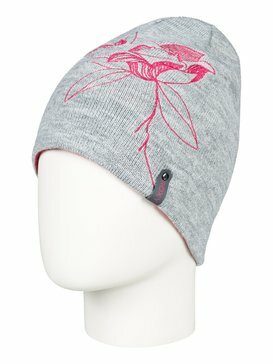 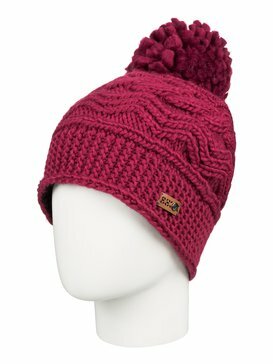 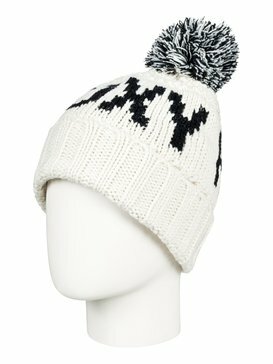 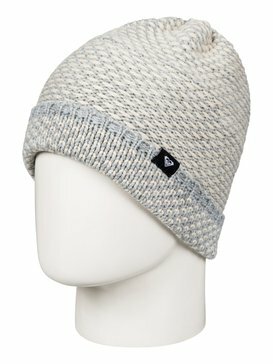 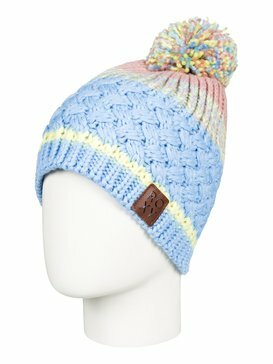 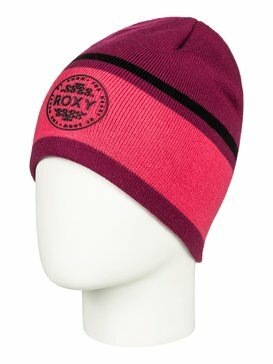 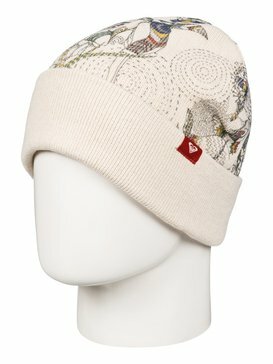 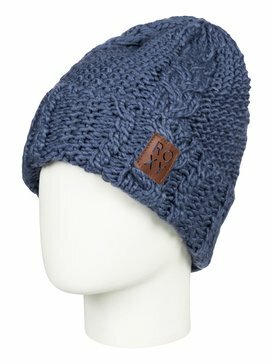 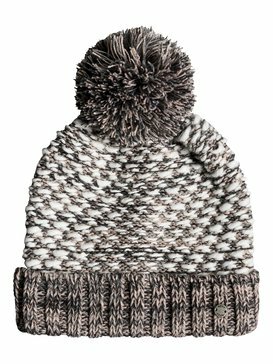 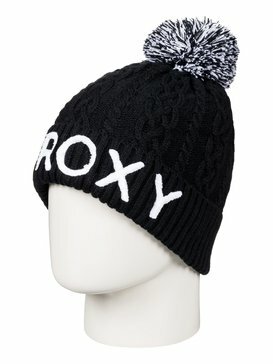 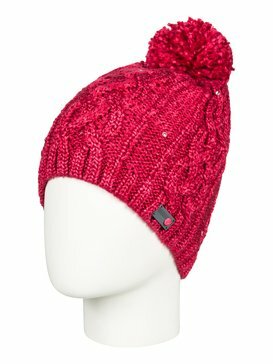 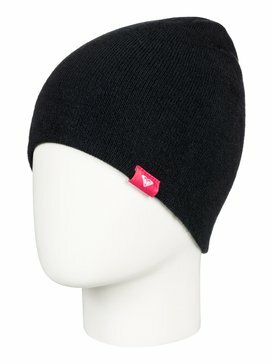 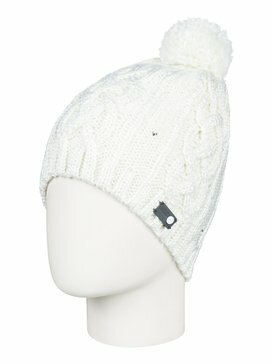 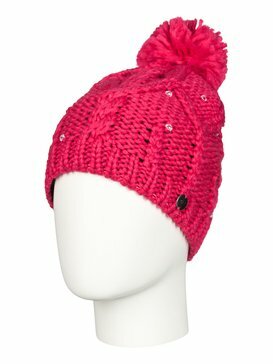 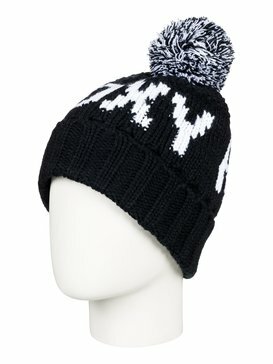 Feel the spirit of adventure with womens beanies on sale at Roxy. 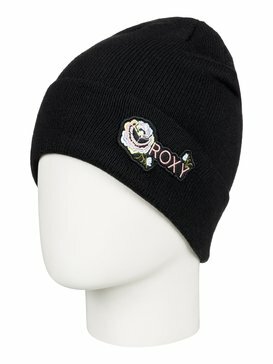 Inspired by a shoreline style that is both romantic and rebellious, Roxy represents a sense of style that’s nurtured at sea level. 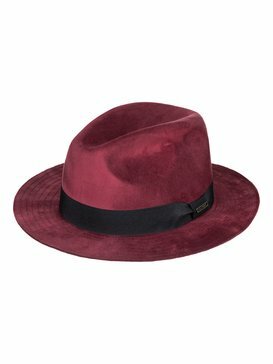 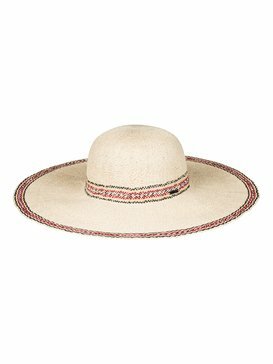 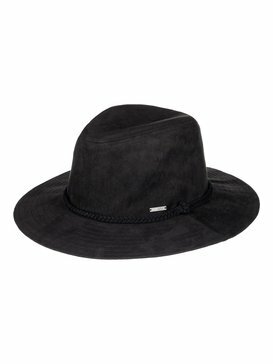 Built to live for the moment, our range of womens hats on sale celebrates the finest future fashion technology and a sense of versatile design that’s woven into the Roxy way of life. 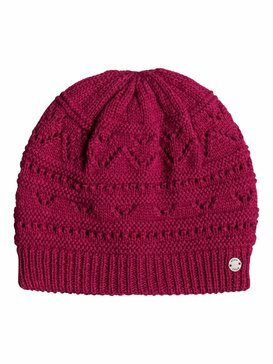 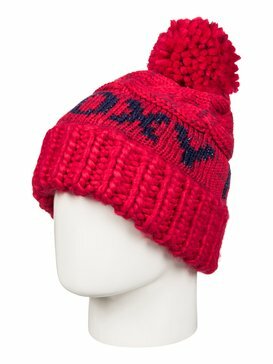 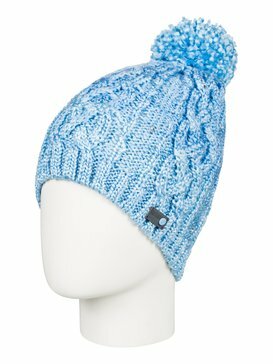 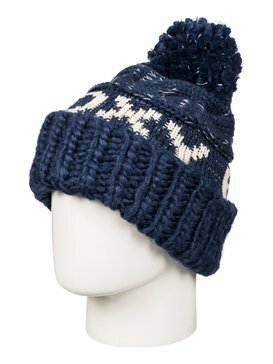 More than just woollen warmers, our beanies and hats are cosy go-tos coveted by some of the world’s most inspiring on-hill honeys and sophisticated beach babes. 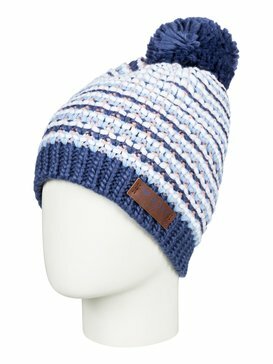 Use your head and check out our seasonal styles for less.